Welcome to our website for Photo Booth Hire in Brierley Hill. 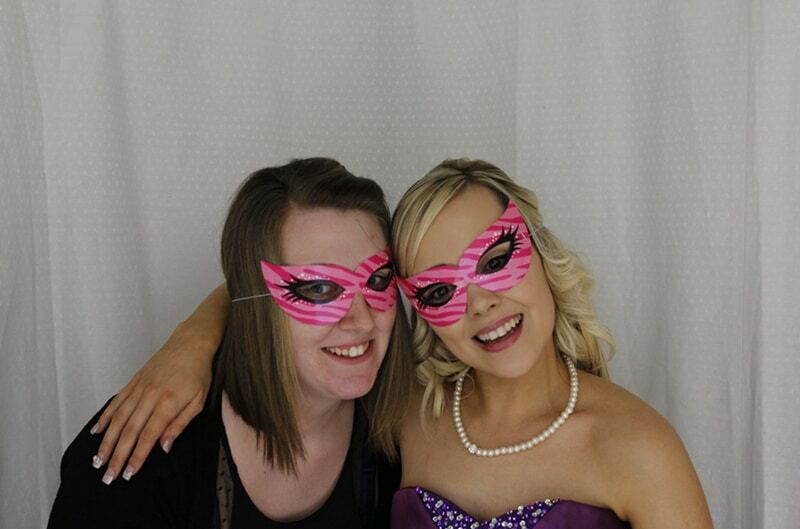 All our Photo Booth Hire in Brierley Hill are very popular with all types of events including Weddings and Birthdays. These are ideal to keep your guests entertained, and you will also receive a free guestbook with all the photos. Mobile Disco Birmingham are always here to help with any questions you may have, or if you require any more assistance about our photo booth Hire in Brierley Hill, please get in touch, and we typically return all emails within 1 hour. 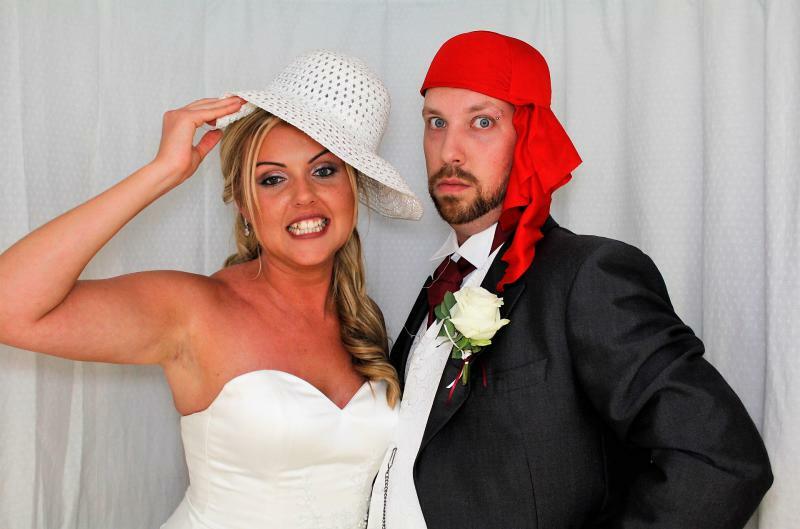 Our most popular Classic Photo Booth Hire in Brierley Hill. 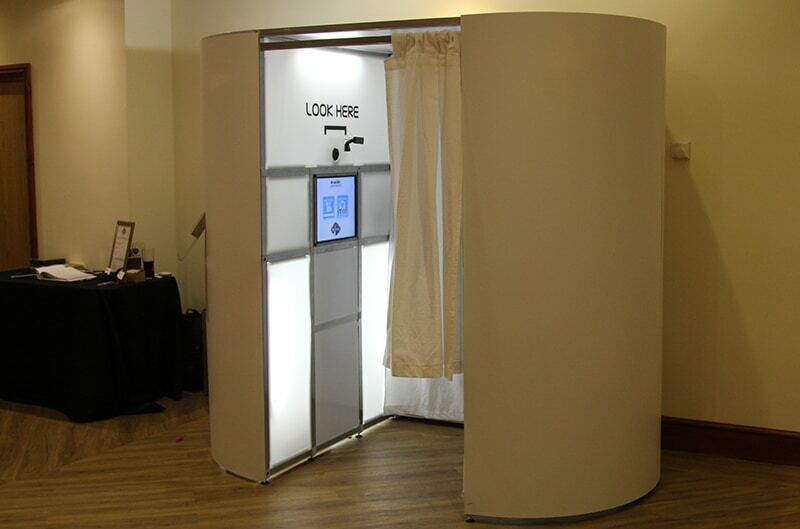 The most popular Photo Booth in Brierley Hill is the classic white oval Booth; This is suitable for all adults and children ( supervised by an adult ). Its 2.0m (H) X 1.4m (W) X 2.3m (D) and ideal for 5-6 people at once. It is a simple and modern design which will fit within any wedding / Birthday colour Scheme. All our Photo Booths in Brierley Hill come with friendly and trained staff. They can help and give you advice on getting the most out of our photo booths.We make sure its delivered, Set up and taken down safely and photos are put in an album nice and neatly. We can also provide all photobooth hire in Brierley Hill with different coloured curtains, white being the most popular but we also do the other most popular colours like black and red.